This great big tartan cushion is perfect for lounging on the floor indoors or out on the patio or deck. 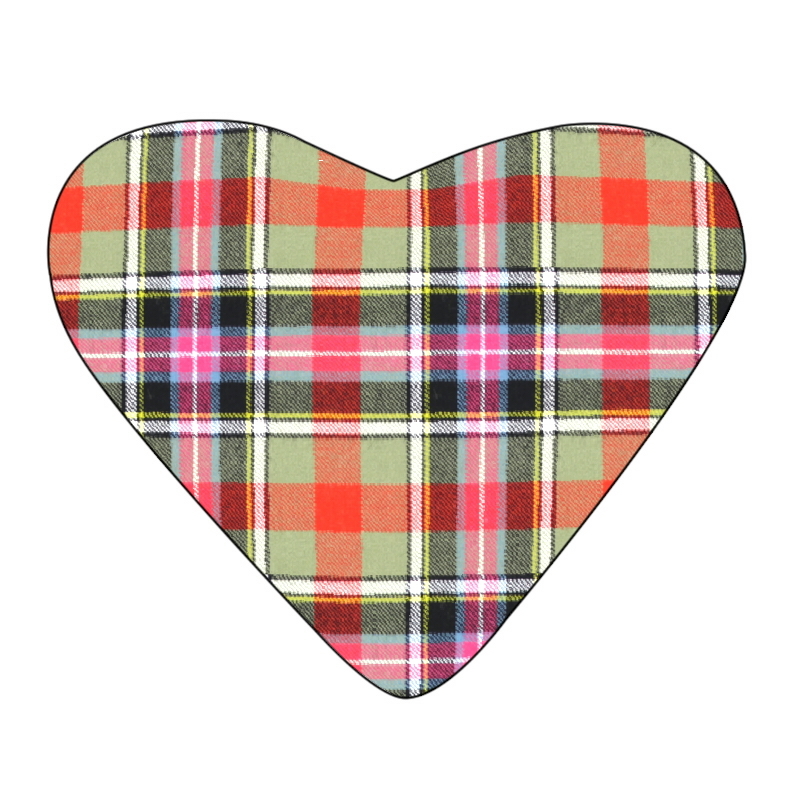 Choose from over 500 tartans. 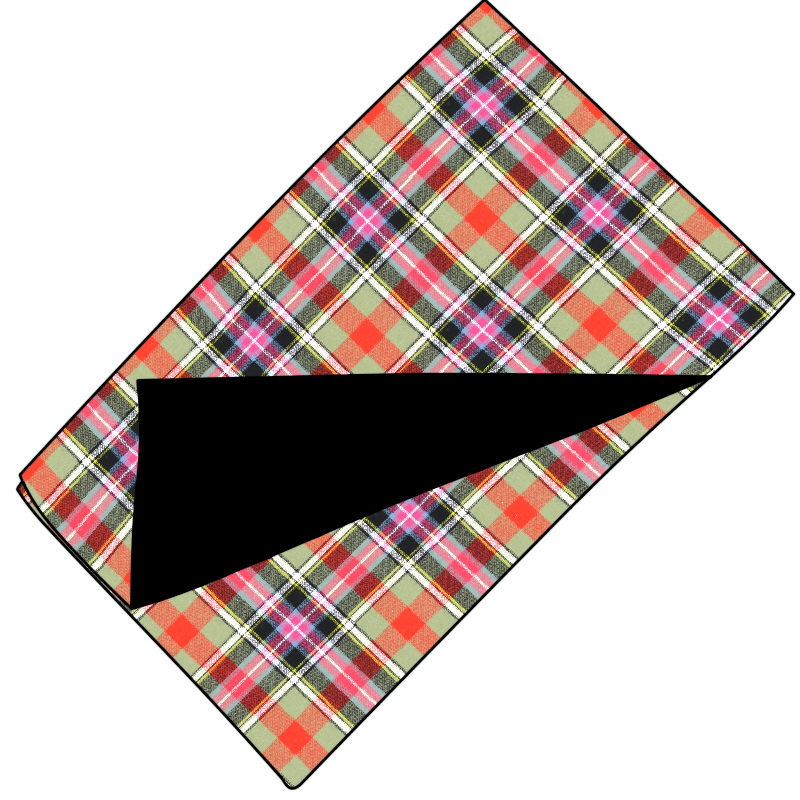 Pictured is the MacMillan Old Ancient tartan.